This timely, 'everyday beautiful' decor is determined to infuse your home with April's creative color and unmistakable style. 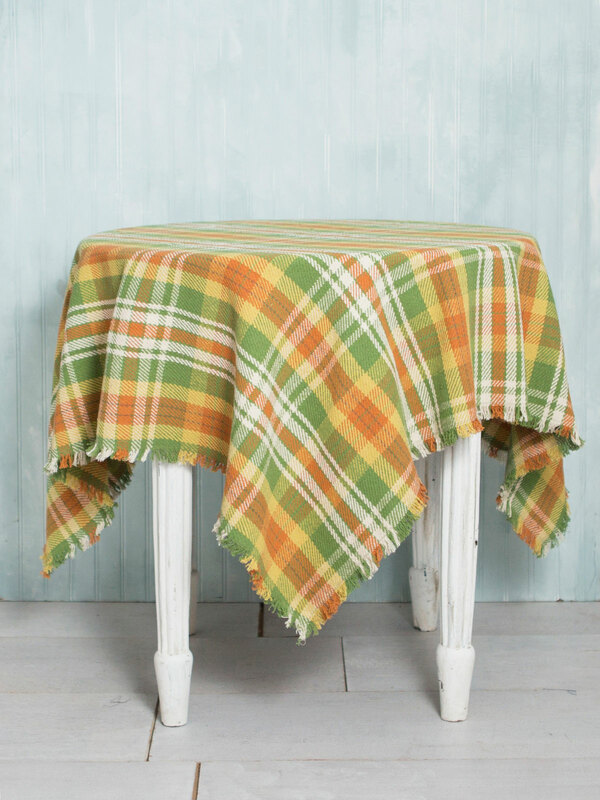 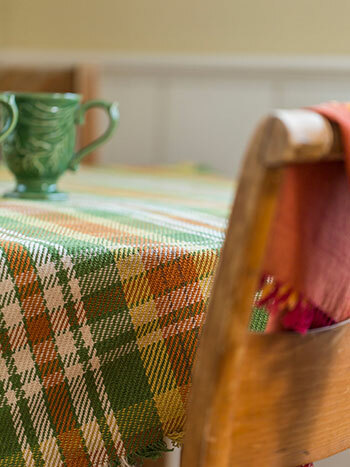 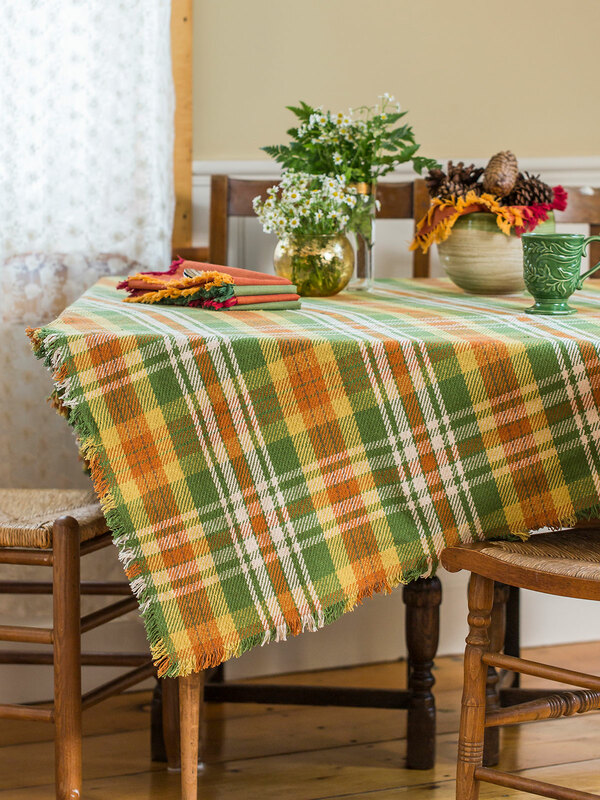 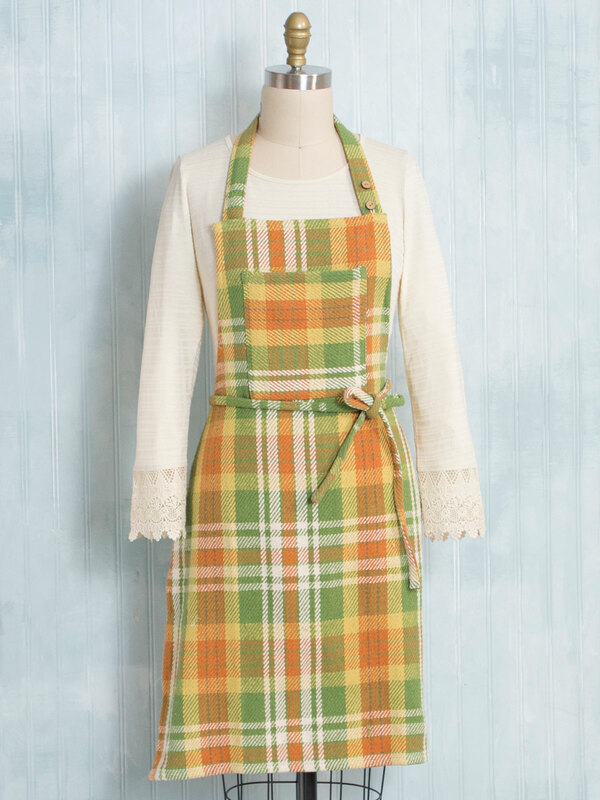 Yarn dyed, hand loomed cotton forms the basis of the September Plaid (in comfort inducing shades of Autumn splendor)- apple picking and hay-rides here we come! 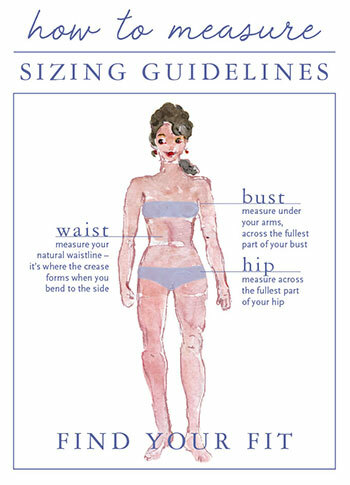 One of the things I love about April Cornell is it's diversity. 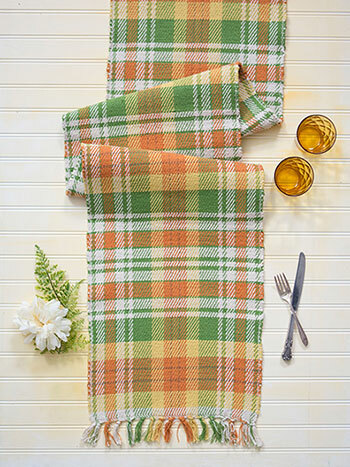 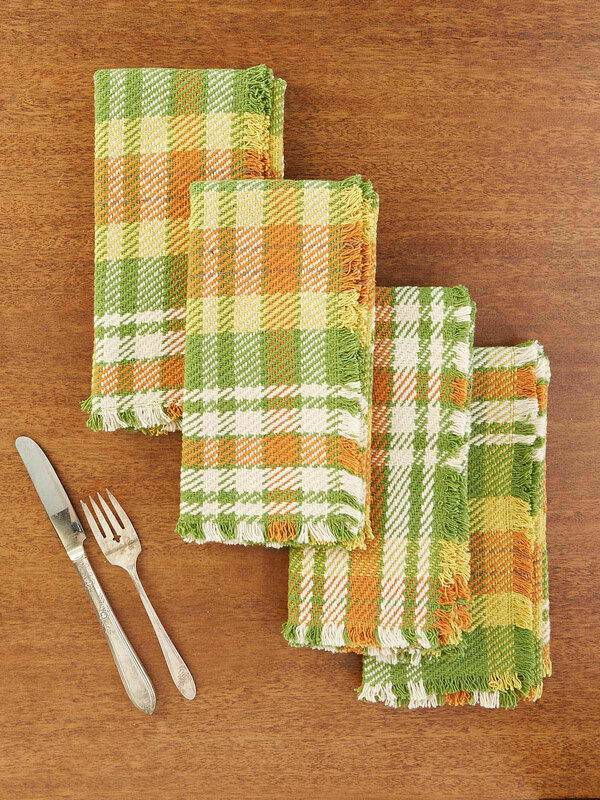 This cloth was a gift to someone who had these colors in her kitchen. 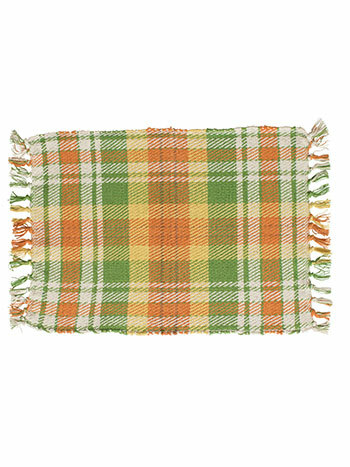 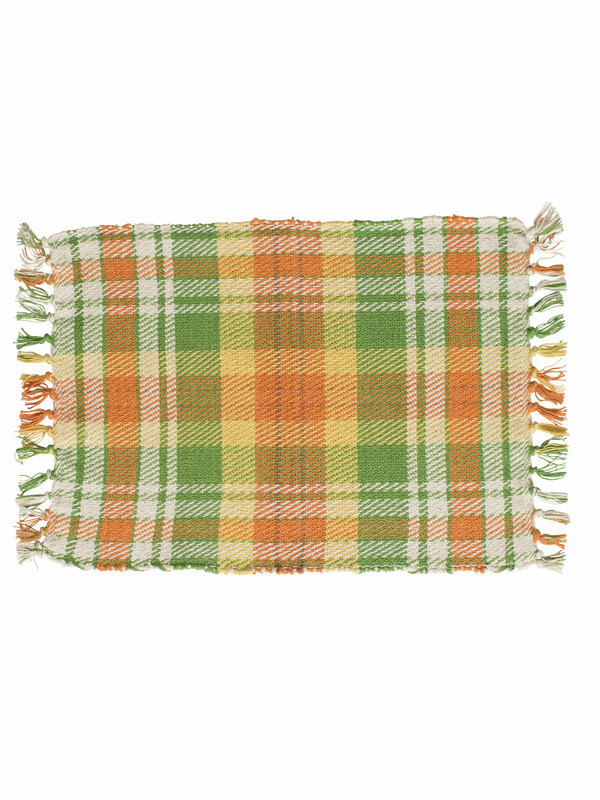 The cloth was chosen not only because of the colors, but also because it has a "manly" feel to the texture and plaid. She has two grown boys and a husband, so her home is very male oriented. 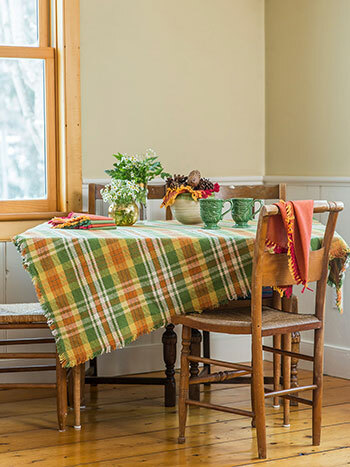 Interesting that April's fabric designs fit in so many different settings!